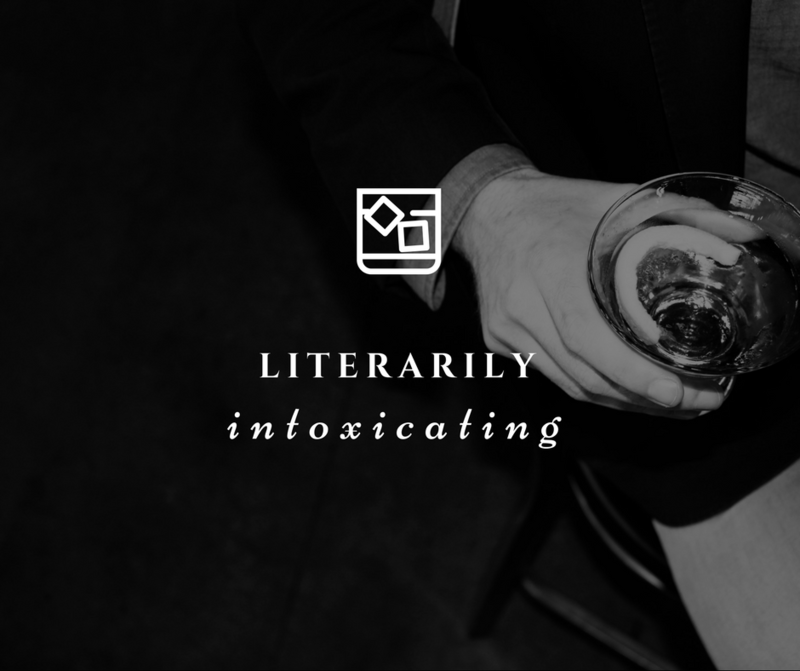 In honor of National Poetry Month this April, we've partnered with a classy liquor distributor and a fabulous restaurant group to bring you Literarily Intoxicating. Literarily Intoxicating is a month-long fundraiser benefiting literacy in Tulsa Public Schools. LITtox highlights literary masters who spent a good amount of time bellied up to the bar. Seven local bartenders have created specialty cocktails based on the spirits of indulgers such as Ernest Hemingway, F. Scott Fitzgerald, Oscar Wilde, Dorothy Parker, Anne Sexton, and more -- and we need you to help us decide a winner. Collect all seven cocktails and vote for your favorite using the form below. Literarily Intoxicating is adding to Tulsa’s legacy as an innovative and fun cultural hub, and we're excited to open the minds and muse the inspirations of our community. 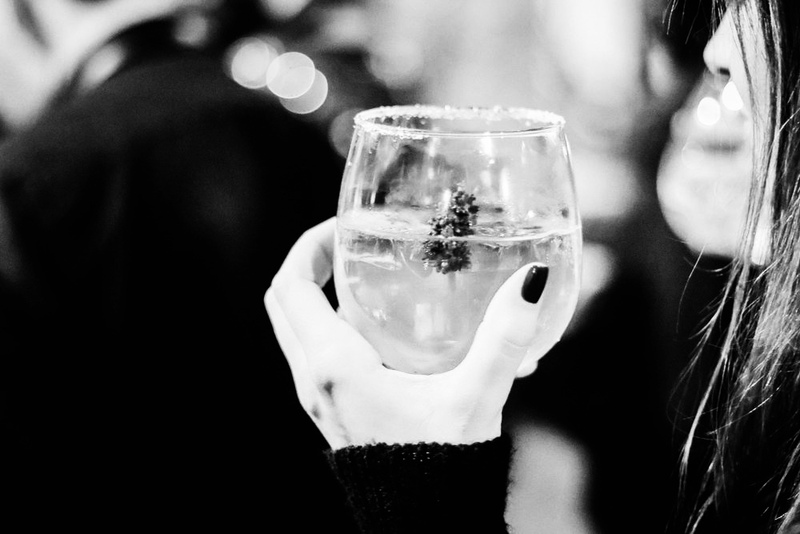 Post about your favorite cocktail using #MUSEDLitTox, and you might win a Justin Thompson Restaurant Group giftcard. Winners will be chosen weekly. The following local bars have created customized cocktails in the spirit of their favorite authors. Collect all seven and vote for your favorite by posting #MUSEDLitTox to social media.